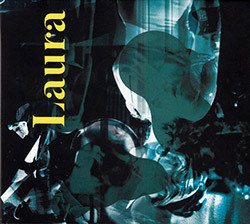 An album of accelerated bebop from the perspective of the original intention of the form, performed live in Berlin from the trio of Pierre Borel on saxophone, Antonio Borghini on bass, and Christian Lillinger on drums, their goal to investigate speed, stasis and trance and play jazz "on its verge, at high speed, where body memory, intuition and the unconscious are essentials". 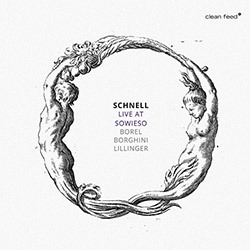 An exciting meeting of multi-generational and multi-national, forward-thinking free improvisers performing live at Klub Demboh in Berlin in 2017, from the sextet of Axel Dorner (trumpet), Mia Dyberg (alto saxophone), Pierre Borel (alto saxophone), Ernesto Rodrigues (viola), Tristan Honsinger (cello) and Guilherme Rodrigues (cello). 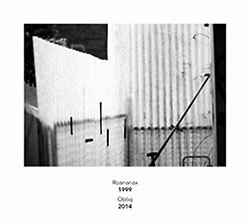 A split CD presenting contrasting aspects of 'Berlin reductionism': "Roananax 1999" - from the quartet of Axel Dorner, Robin Hayward, Annette Krebs and Andrea Neumann; and "Obliq 2014" from the current Berlin group of Pierre Borel, Hannes Lingens and Derek Shirley. 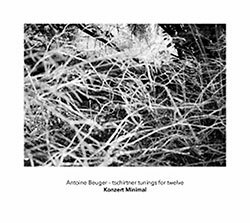 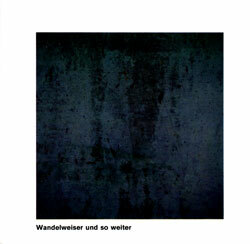 A beautiful and delicate long-form composition by Wandelweiser founder Antoine Beuger, exquisitely interpreted by the Berlin ensemble Konzert Minimal, which includes among others Lucio Capece, Johnny Chang, Catherine Lamb, Michael Thieke and Koen Nutters. 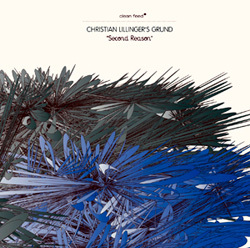 Drummer Christian Lillinger continues to adapt his band since his 2009 debut GRUND album, "First Reason", here demonstrating his strong skills as a leader, player, and composer.